Home/Experts Say!/In-car apps: Making cars smarter! In-car apps: Making cars smarter! In-car apps will revolutionize the way we drive; the vehicle-centric apps will make our driving experience more personalized and help keep cars connected and current. Automakers are continously evolving the technology and future has come when our cars dashboard may become as versatile as our laptop. Many modern cars are now beginning to feature ways of integrating the smartphone or having an app interface on car dashboard. Days of buttons, dials, and analogue gauges are being replaced with touch screens and in-car apps. 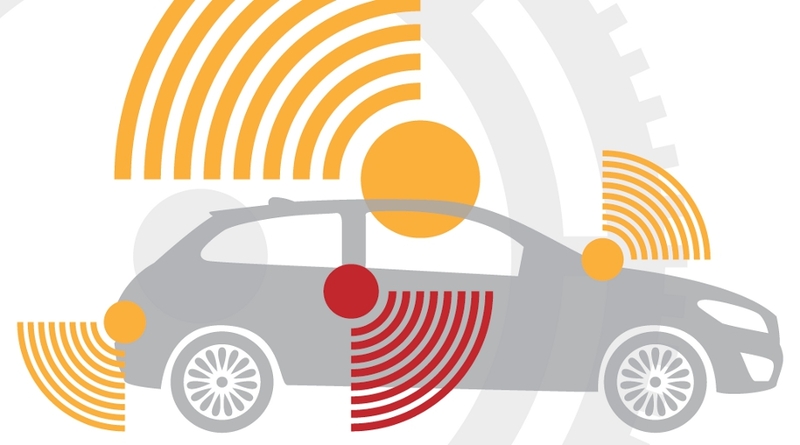 Whether it is navigating on the road, streaming music and listening to audio books, or even ordering a pizza, apps are being loaded into vehicle dashboards as more cars become connected to the Internet. A market research forecasts that there will be 35.1 million shipments of cars with in-car entertainment systems equipped with smartphone technologies by 2018. It all began with a simple audio system adapted to meet the needs of the motor-vehicle environment. 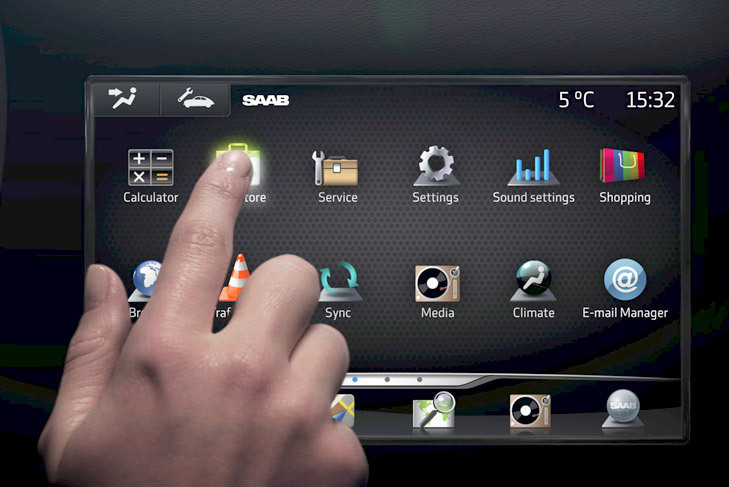 But now the classic user interfaces makes it possible to integrate other functions such as on-board computers, telephony, vehicle-specific configurations and multitude of multimedia applications. The auto industry and their customers has suffered through poor user interface design for many years with very basic features and usage. Now with evolving technology and proliferation of user centric applications, customers are getting more sophisticated and more demanding. 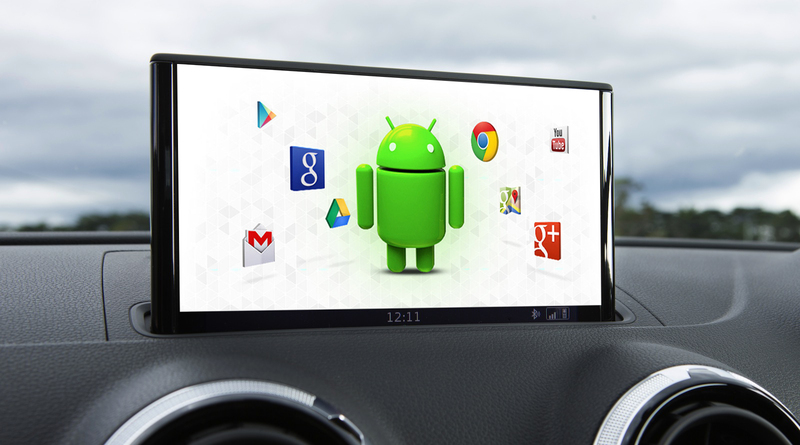 In order to maintain the interest and innovations, many automobile companies are intensifying its in-car technology suite with introduction of platforms like Apple CarPlay, Google Open Automotive Alliance, Microsoft Windows in the Car and Linux in-vehicle infotainment. Some premium and luxury car makers are launching their own app stores and technology companies are adapting commonly used apps for car dashboards that are safe to use while driving. 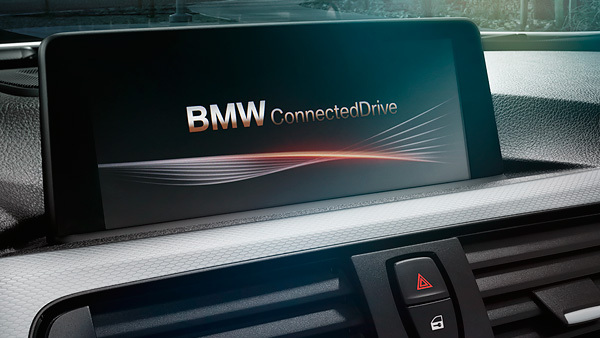 BMW has its ConnectedDrive connectivity, Audi has an interesting take with an augmented-reality manual and Ford has its SYNC platform. GM is also planning to debut an app framework for cars that will enable downloads of future apps. 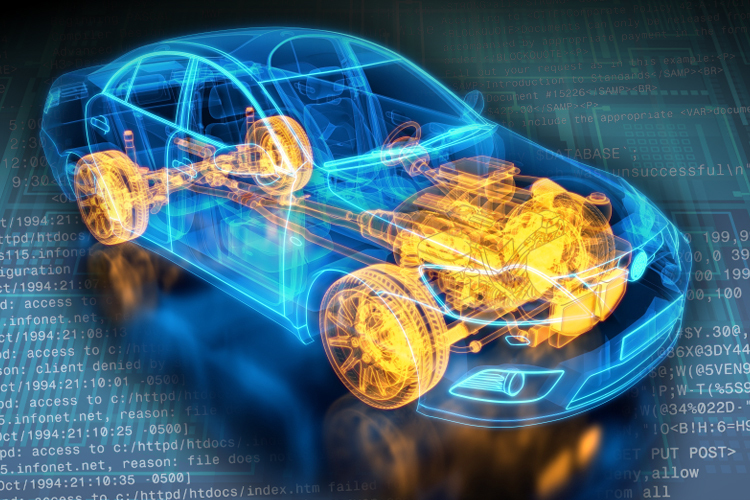 Beyond technical leap to make in-car apps more intuitive, the best way for automakers and app developers to understand how to build the next generation of in-car apps better will be through analytics. The rapid evolution of intuitive apps integrated into a vehicle system is making drivers more relaxed and lifted to take their hands off the wheel or their eyes off the road to access entertainment and other convenient features.Automakers are cluing in with development help from big names like Apple, Google, and Microsoft. We’ll see awesome app experiences in new vehicles very soon. The in-car apps are also a gray area when it comes to traffic law, banning the use of cellphones or texting while driving. 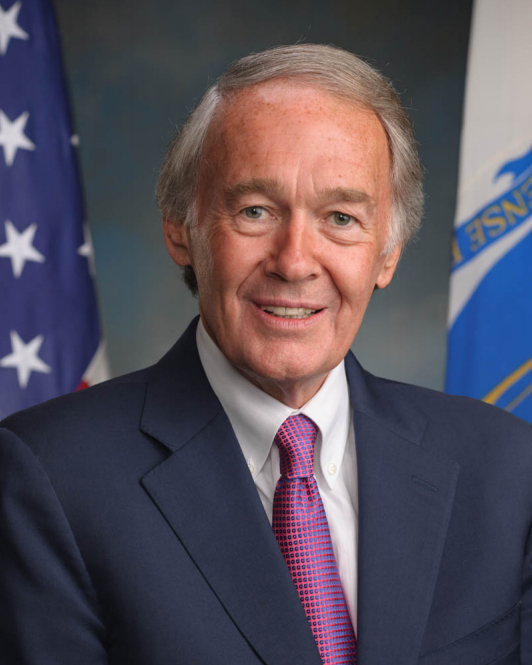 Recently, US Transportation Department is intensifying its battle against distracted driving by seeking explicit authority to regulate navigation aids of all types, including in-car apps on cars dashboard. The challenge is considered and met by developers is about how to balance this connectivity with overwhelming importance of the driver’s safety. No one would like to have something similar to the problems of texting while driving to rise and effect the ever expanding infotainment and in-car entertainment market. Additionally, data privacy is also a big challenge, including the threat from hackers taking control of vehicle and the security of data records showing where you’ve been, when and at what speed. This information could potentially be available to authorities, insurance companies, courts, debt collectors, vengeful spouses and relatives, accident investigators and the like. 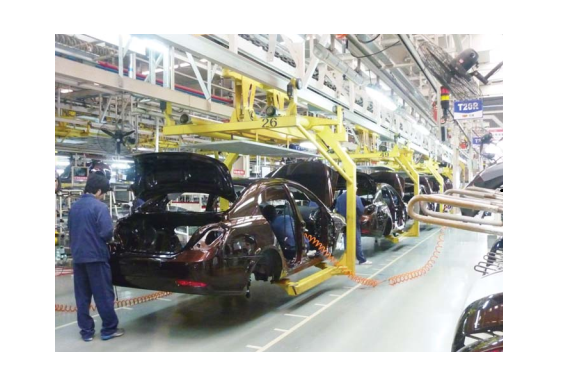 India is well-connected with Africa – can this lead to the development and export of connected cars and trucks?